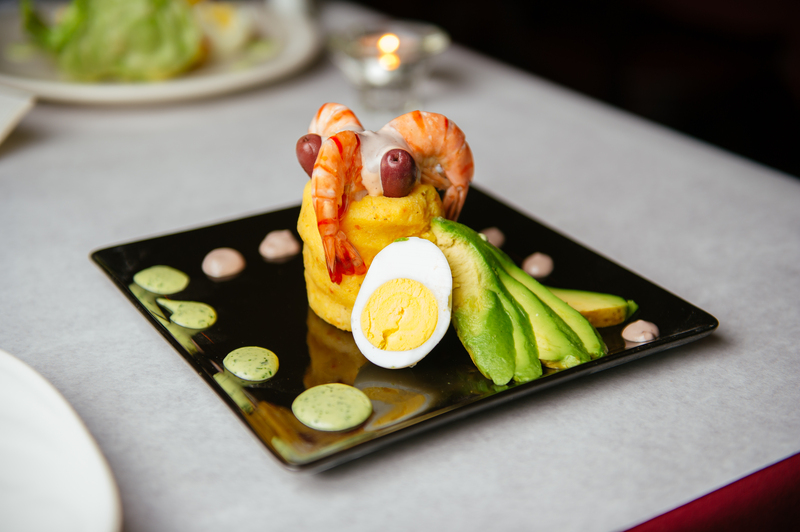 Come experience the splendor of Peruvian cuisine at Inca’s Grill in Staten Island. 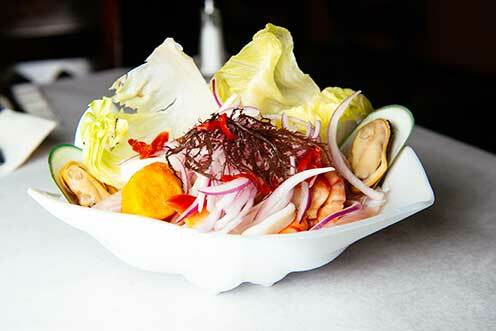 The roots of Peruvian food stem from the legendary Inca Empire. 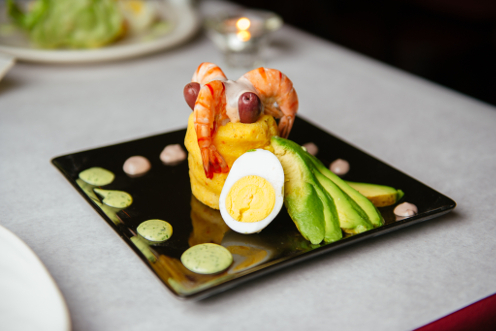 By virtue of the diverse cultural influences brought to the area, Peruvian food has evolved over the years to encompass a variety of delectable flavors. 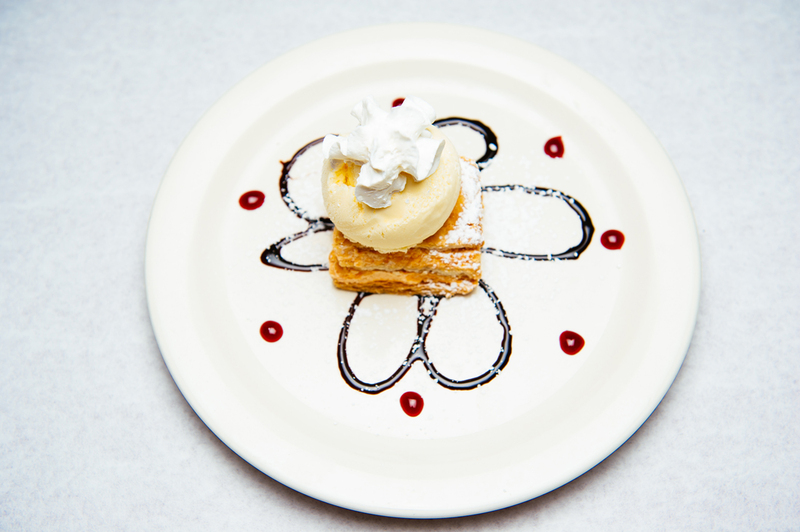 The menu at Inca’s Grill, created by accomplished Chef Cesar Gutierrez, is a unique blend of both traditional and innovative Peruvian cuisine. 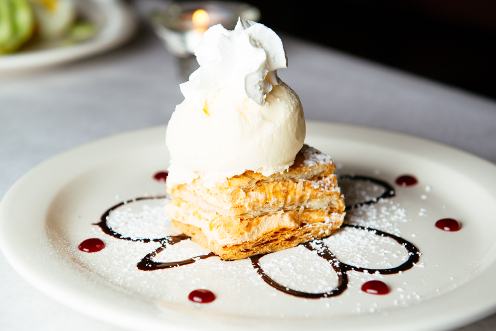 Specializing in ceviches, seafood and meats, Inca’s Grill has something to please any palate. 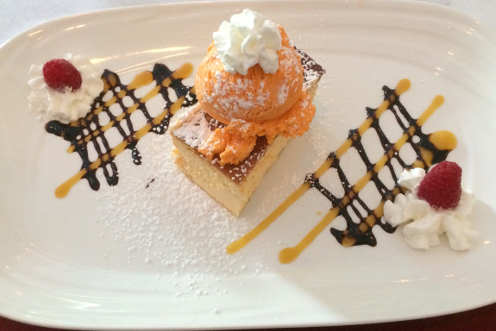 Try a favorite signature dish – Pollos ala Brasa or Ceviche Limeño – then enjoy a serving of Inca’s famous Lucuma Cheese Cake for dessert.